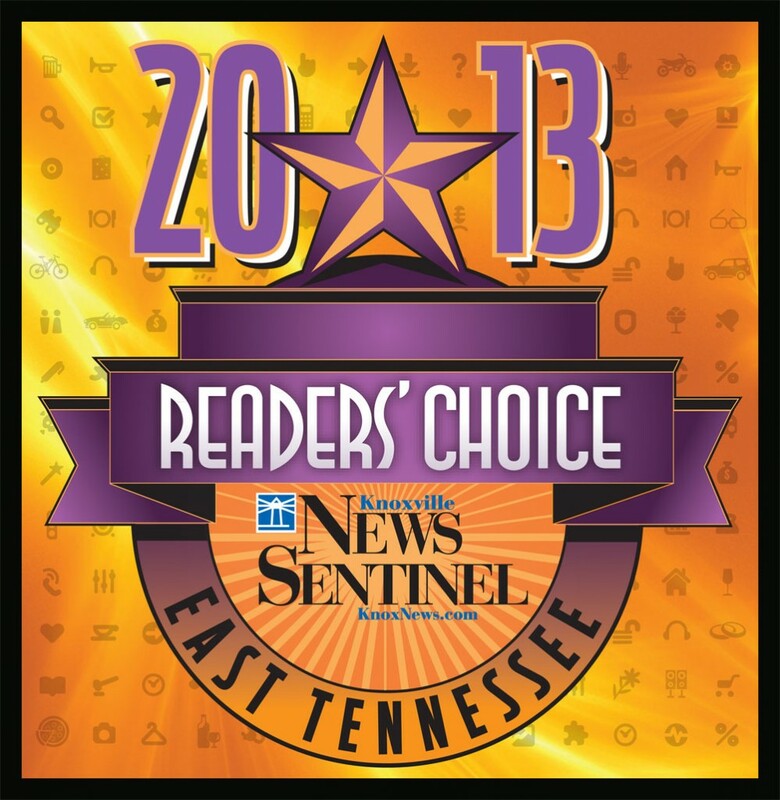 2014 Knoxville News Sentinel Readers' Choice Poll Open • Knoxville Portrait Co. 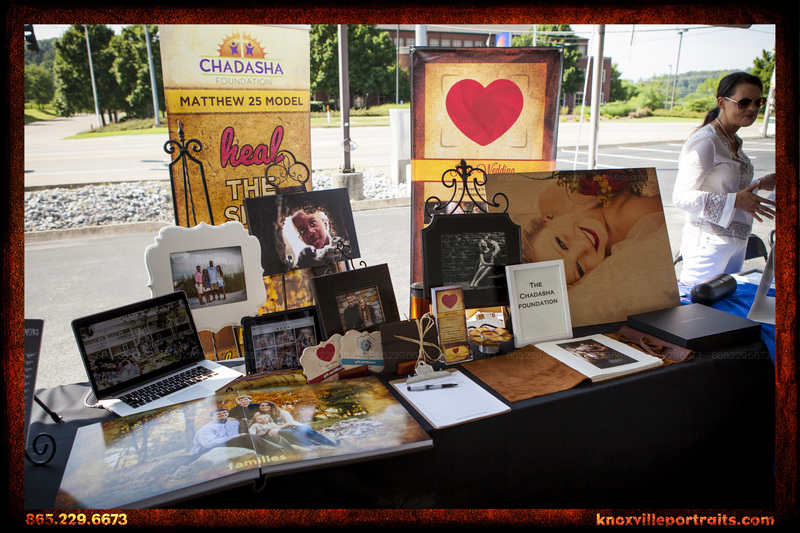 Whether you appreciate our involvement in the community, our mission-minded business model, our quality work in portrait photography, or you just simply like us, it would be an honor if you voted our owner, Ben K. Moser, as the Best Photographer & Best Artist (non-musical) in Knoxville in the 2014 Readers’ Choice Awards! He’s a back-to-back “Best of the Best” Knoxville Photographer Nominee in three categories in another local Knoxville poll. If you can’t hire us for your professional photography needs, this is one of the best ways you can help support our business and continue to grow our cause! Find a relatively new Knoxville News Sentinel newspaper. Dig through the paper and find the “Official Ballot” page. Remove the ballot from the rest of the newspaper. Look for “Services” and then “Photographer,” and write in “Ben K. Moser”. Look for “Places, Fun, & Entertainment” and then “Local Artist (non-music),” and write in “Ben K. Moser”. Complete the bottom of the ballot page. If you nominate only 23 more categories, rumor has it you can win some prizes! Sit back, relax, and know that you’ve done something positive for the community and our local small business!